With over 80 years experience and expertise, Flexoid® from the U.K. is the most reliable soft paper gasket material in every engineering industry. At Masterpac, we keep Flexoid® stock for several thicknesses which ready for dispatch. Plasticised gelatine impregnated material, cellulose based. 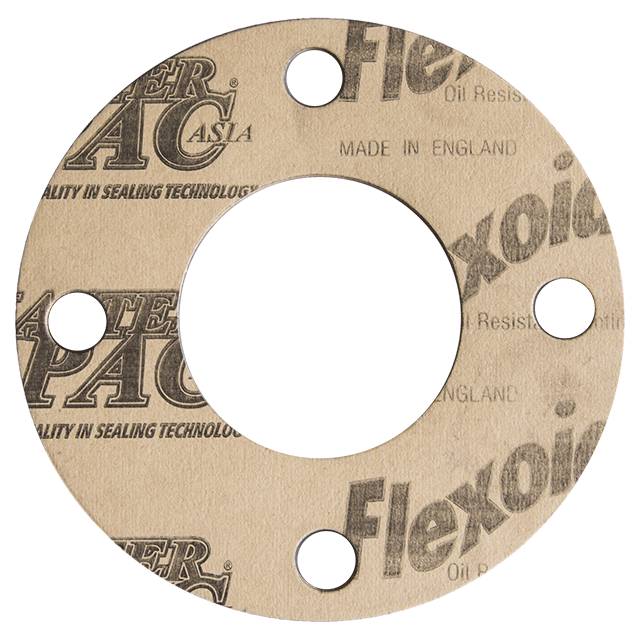 Flexoid® Gasket Paper is extremely resistant to oils and fuels and mainly used for the manufacture of gaskets and sealing components for water, oils and fuels in carburettors, fuel pumps, oil pumps, oil filters, side covers, water pumps, thermostats, and other applications related to the automotive and engineering industries. At Masterpac, we carry Flexoid® stock for several thicknesses e.g. 0.25, 0.4, 0.8, 1.6, 2.0 and 3.2 mm. which ready for dispatch.